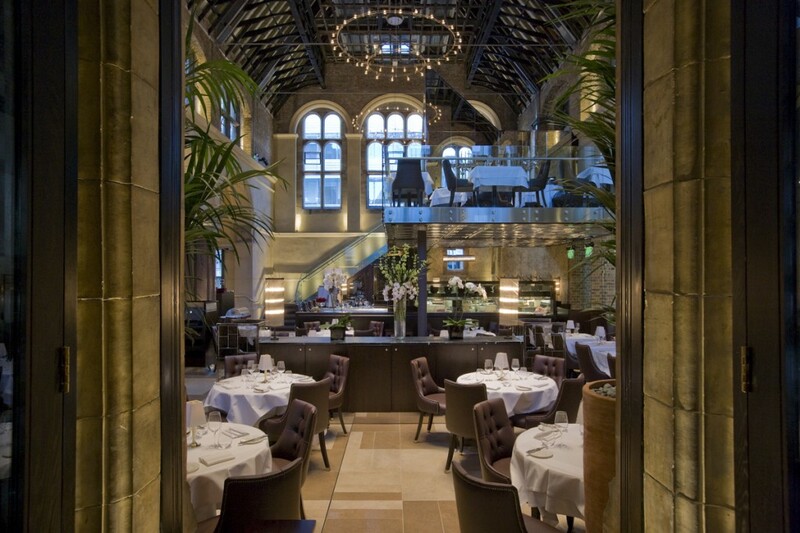 The Galvin brothers have created some of the best restaurants in London. 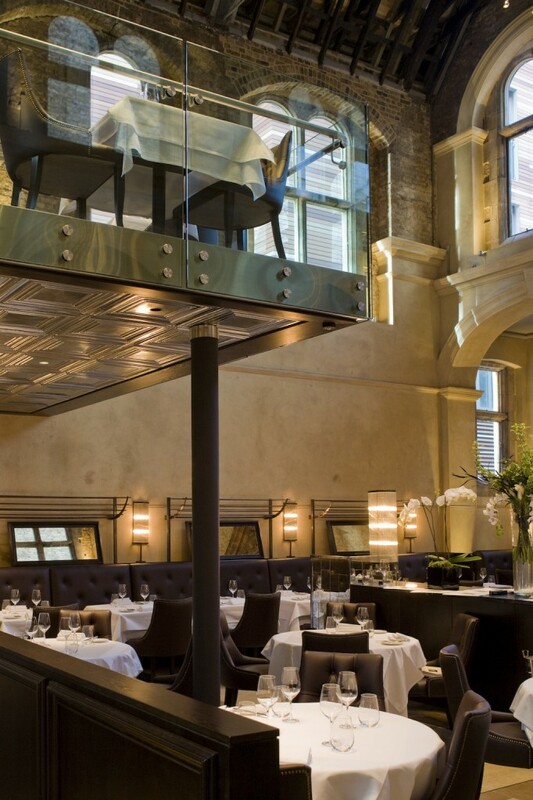 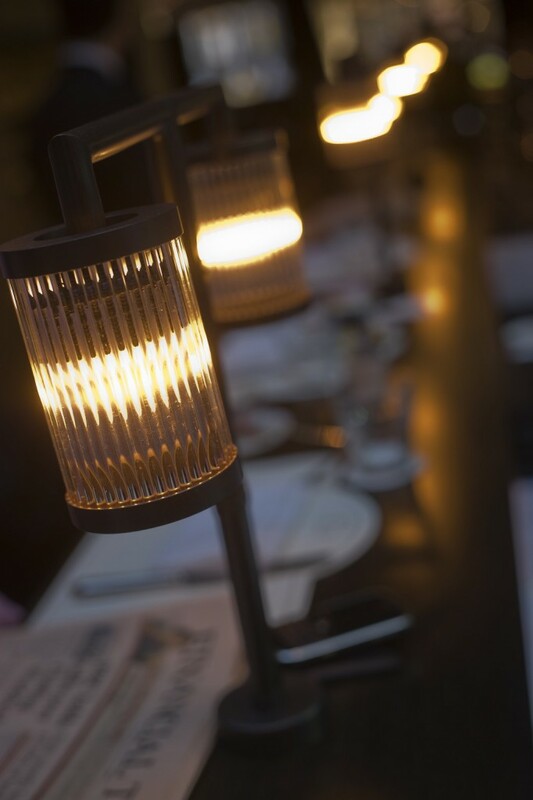 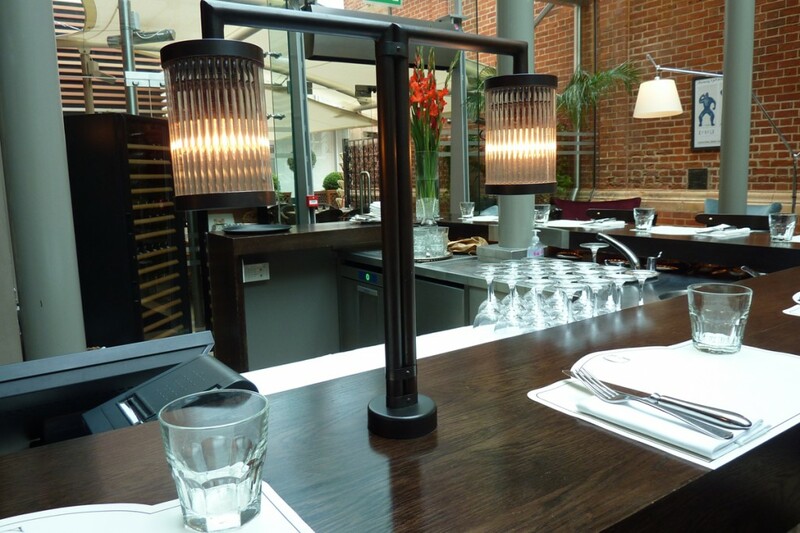 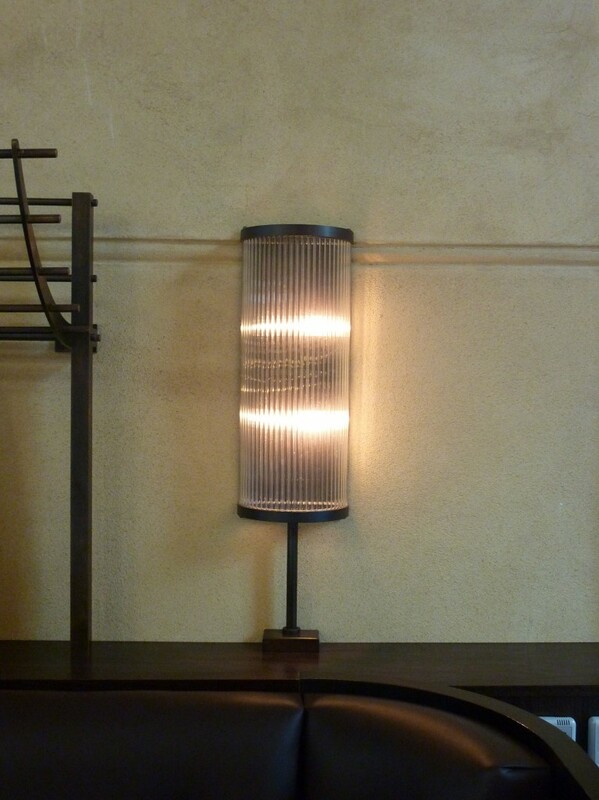 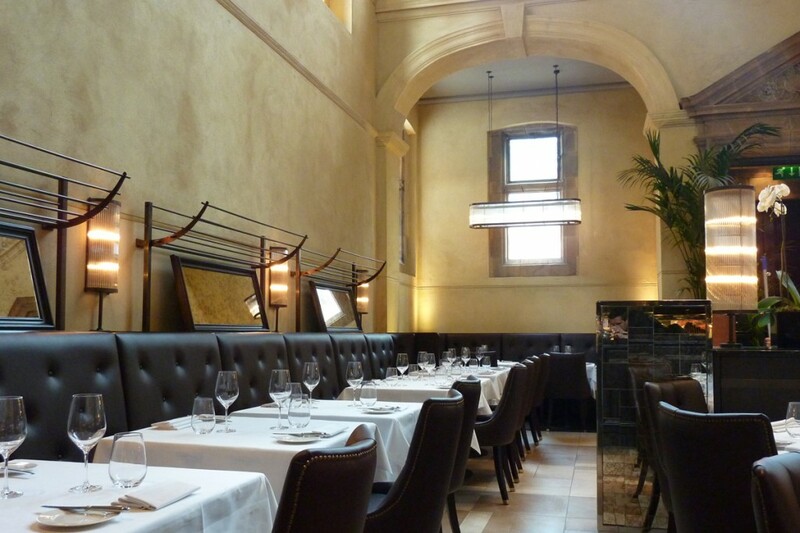 into have previously worked with designLSM to produce bespoke feature lighting at two of their restaurants: Michelin-starred Galvin La Chapelle, and Galvin De Mademoiselle inside Harrods. 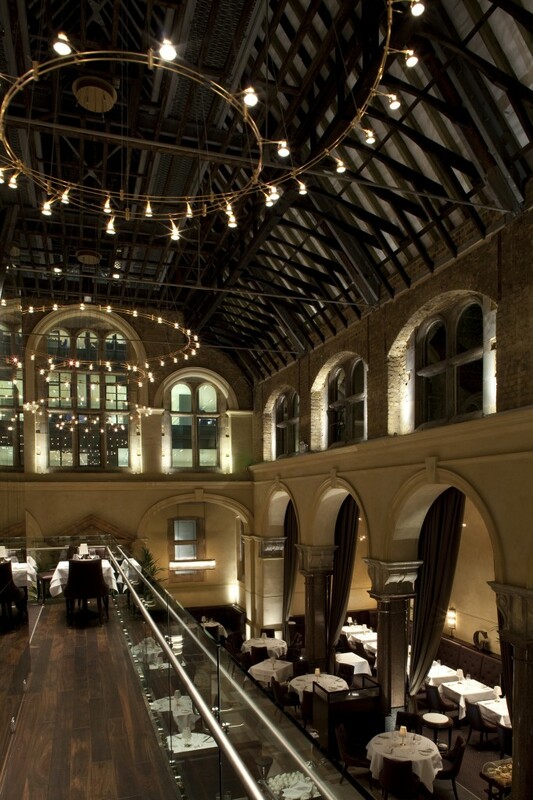 The former is inside a double-height grade II listed building, and designs included large double-tiered chandeliers and reeded glass wall and table lights. 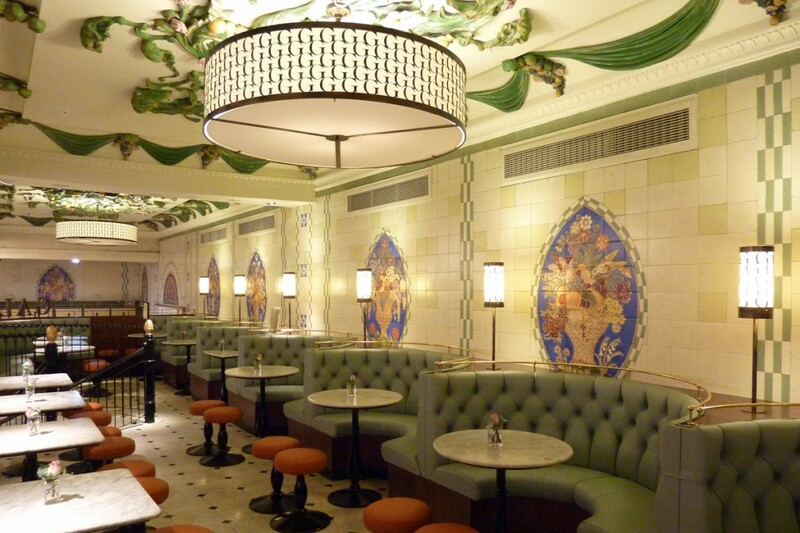 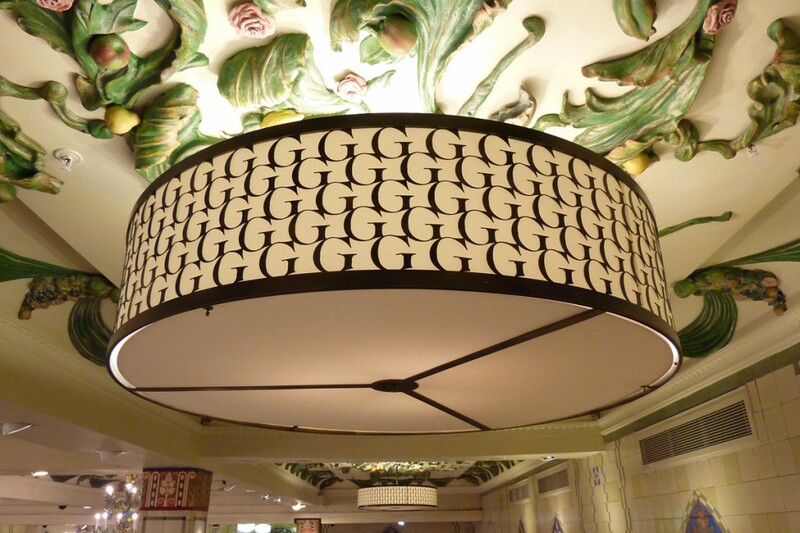 The latter, a restaurant within the Harrod’s Food Hall, included large circular shades with G’s cut into them.